I am being invited to Canada by the Canadian Tourism Commission. 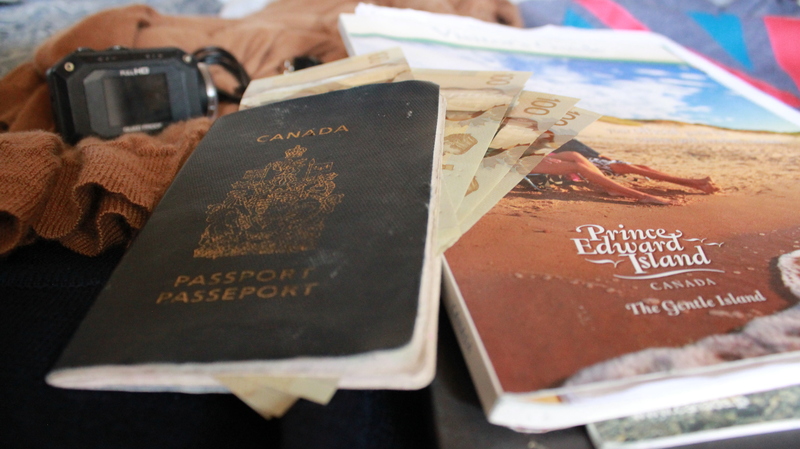 From tomorrow, I’ll be reporting from Eastern Canada for a week! I’ve never been to Eastern Canada, so I have no idea what to expect. 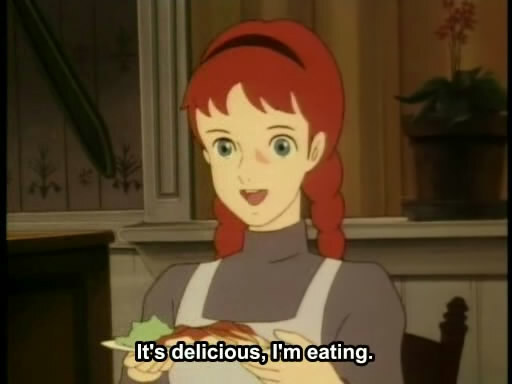 Eastern Canada is famous for… Lobster, and Anne of Green Gables, as far as I know? So I guess it’s kinda like this? I’ll figure out more about Eastern Canada once I get there, I’ll be sure to tell you more about it as soon as I know. I’ll be posting five videos in a row next week, about the trip. Your comments, questions, and support will be my fuel for this journey! So come along with meeeee, as we gain a deeper understanding of this country called Canada. I’ll be posting in real-time on Twitter and Facebook, uploading videos on youtube, and writing blog entries RIGHT HERE. Other bloggers will be reporting from various locations in Canada as well, so check the Canadian Tourism Commission’s Tumblr if you are interested! Posted in Canada, Dining, Local, Micaela, Tourism, TravelTagged 2012, みかえら, カナダ, カナダ観光局, グルメ, ブログ, ミカエラ, Canada, Canadian Tourism Commission, ciaela, CTC, ExploreCanada, 英語, 観光, food, Micaela, Tourism, travel, 旅行, 日本語Bookmark the permalink. Looking forward to having you back in Canada Micaela! P.E.I is beautiful! can your next stop be ottawa? lol I would love to meet you! Girl, you look soooooo exhausted! love your blog mikaera, you have inspired me to start my own! keep up the good work!